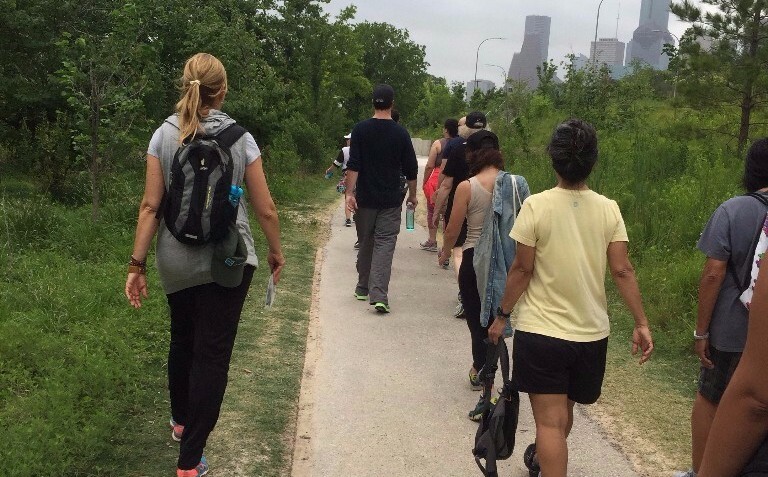 Join Buffalo Bayou Partnership on a free Wellness Walk led by Laura Conely, founder of Urban Paths. Anyone and everyone are invited to walk through the paths of Buffalo Bayou Park while discussing topics including mental and physical health as well as the benefits of being exposed to nature. Cost is free but registration is required. Walk departs at 6:30pm and covers 3 miles in 1.5 hours.